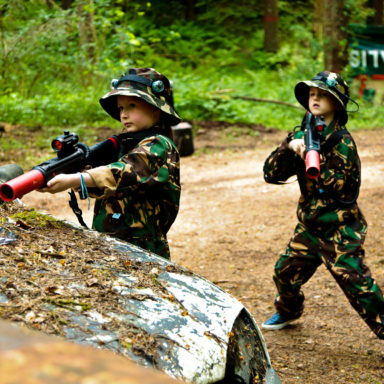 These events will be open to all participants aged 6 and above. 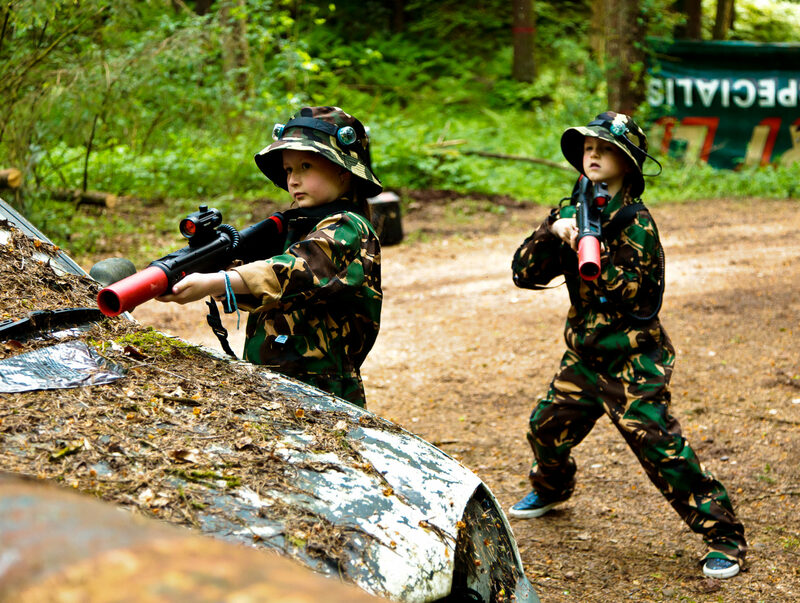 Parents and adults can play along with kids, if they can keep up! 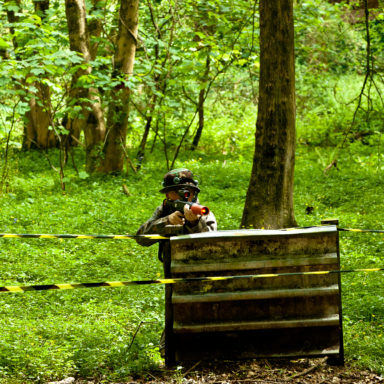 Each session will be limited to 40 players and will last approximately 3 hours. 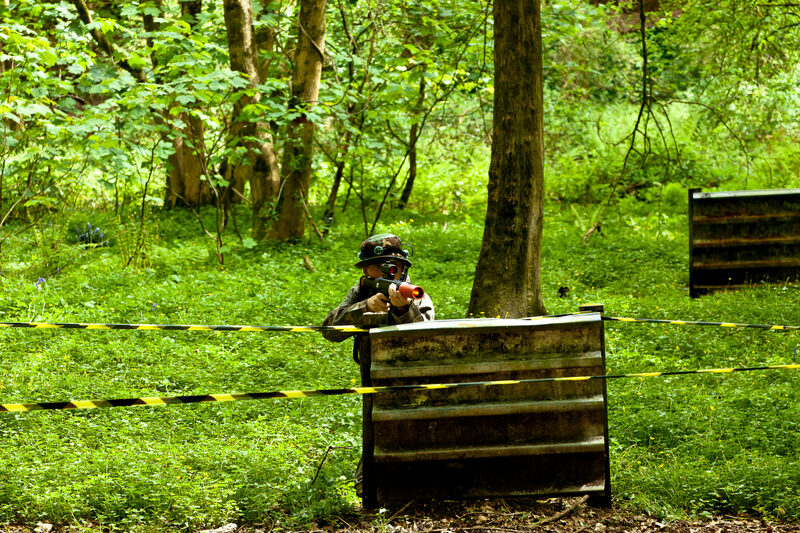 We encourage all participants to keep an eye on the weather and dress accordingly. 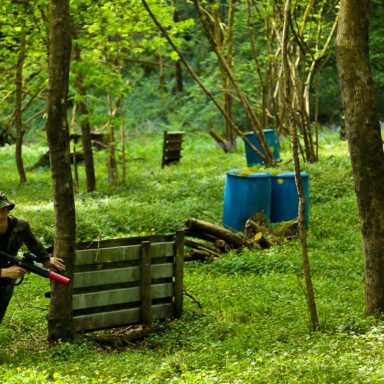 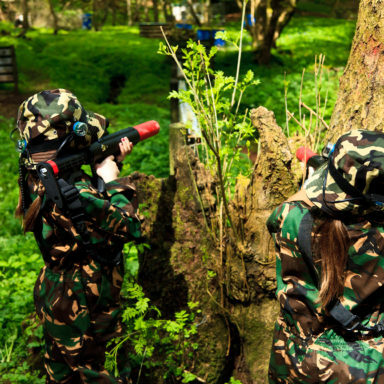 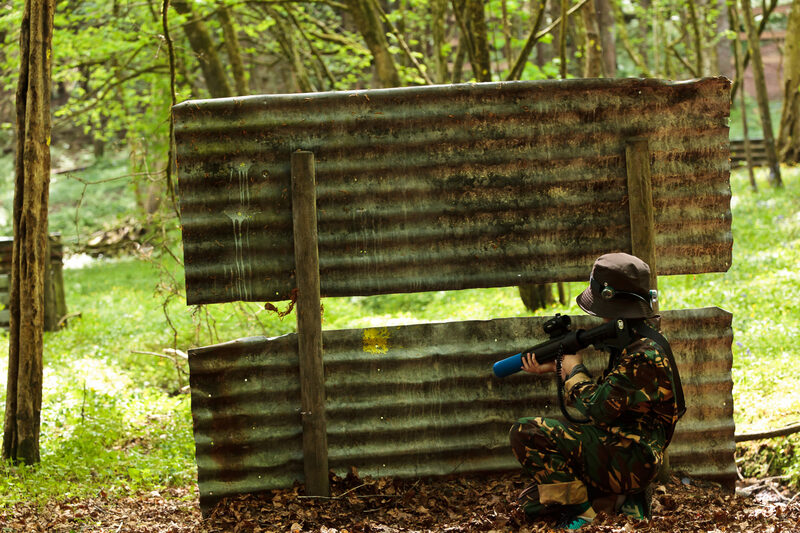 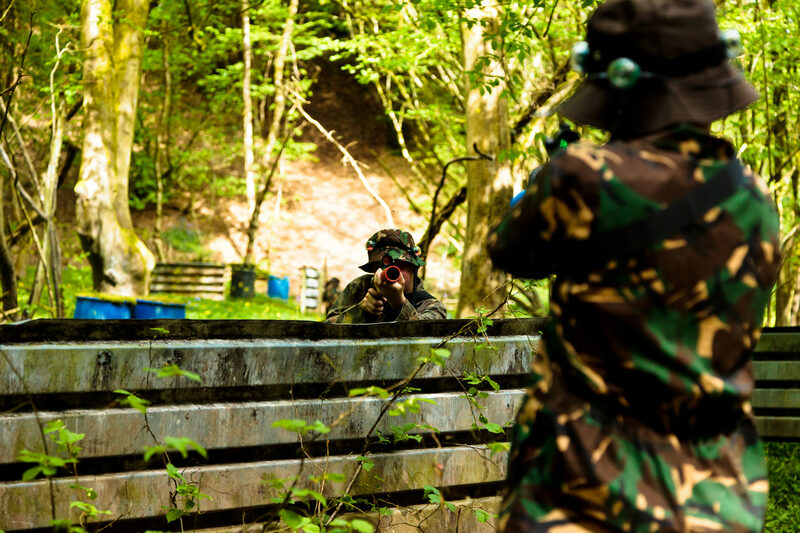 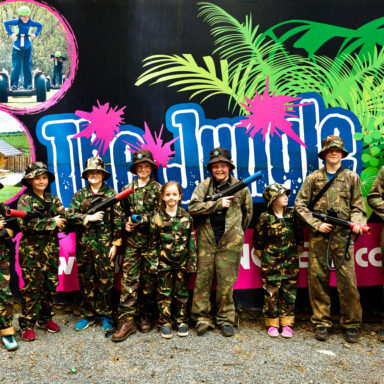 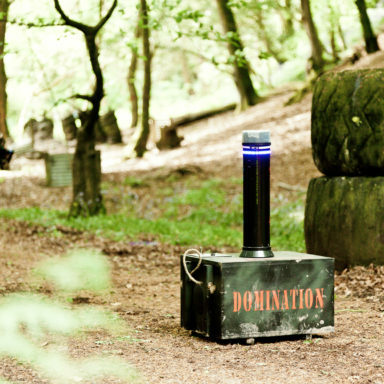 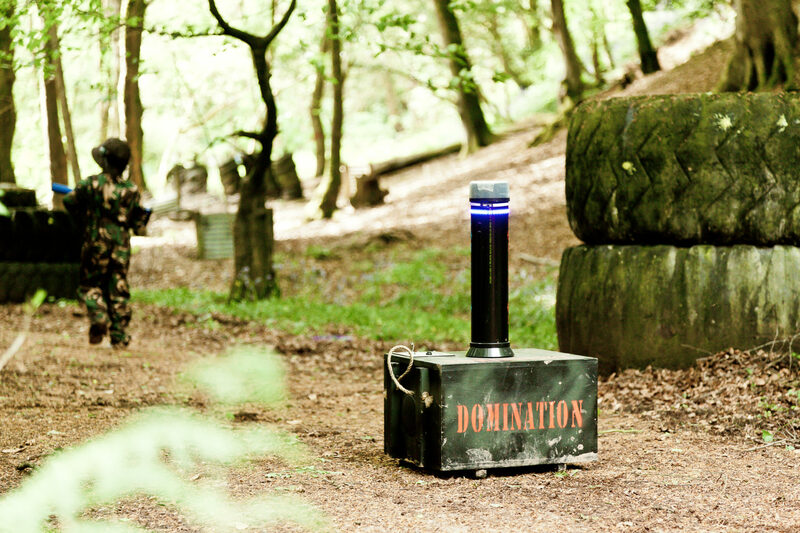 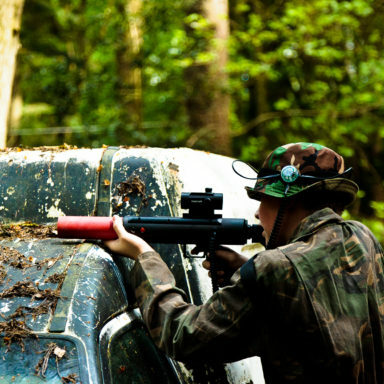 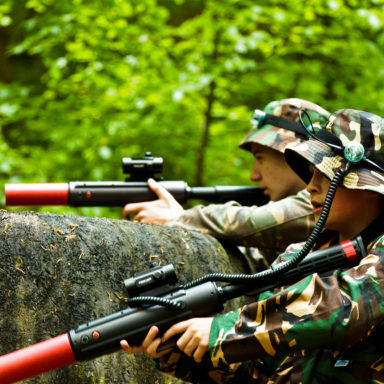 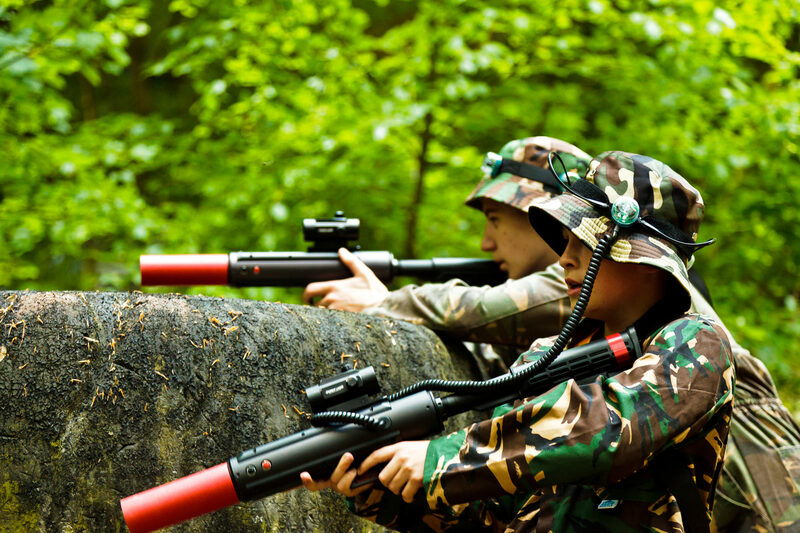 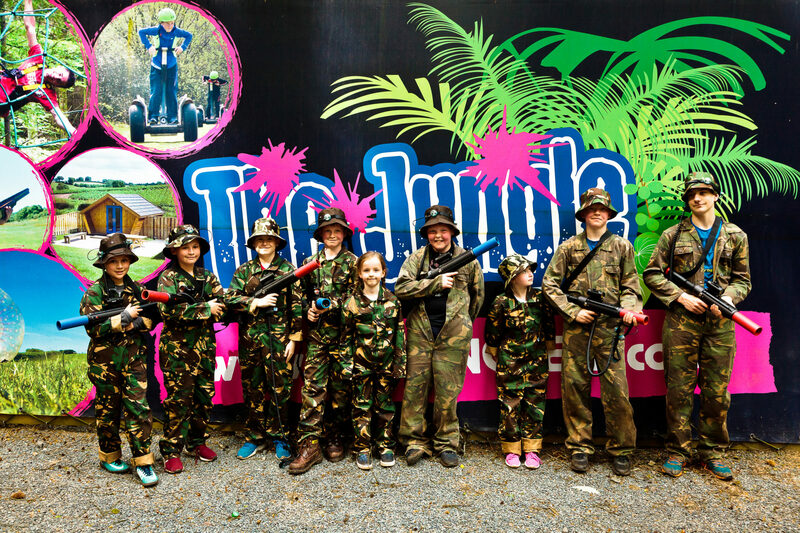 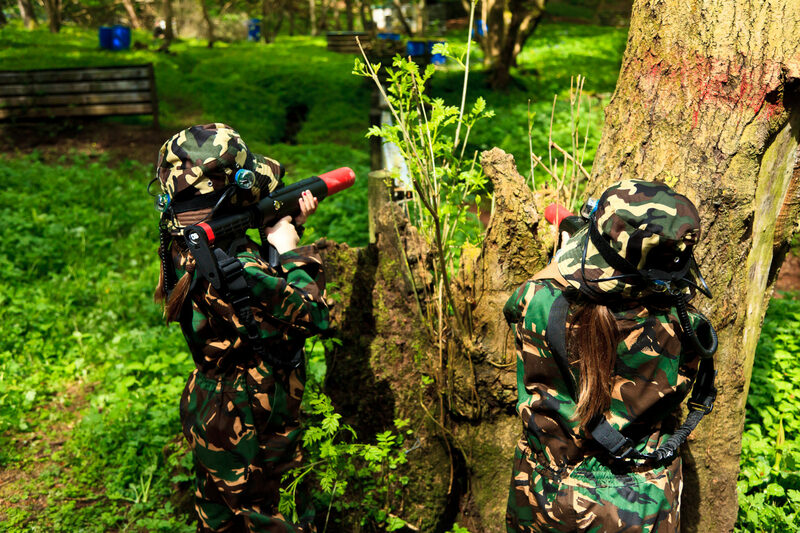 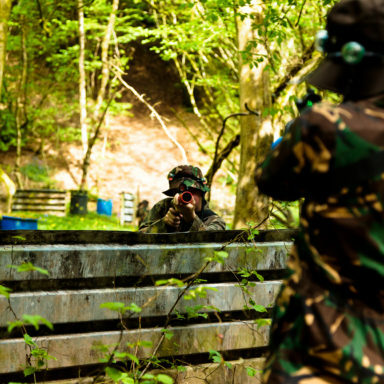 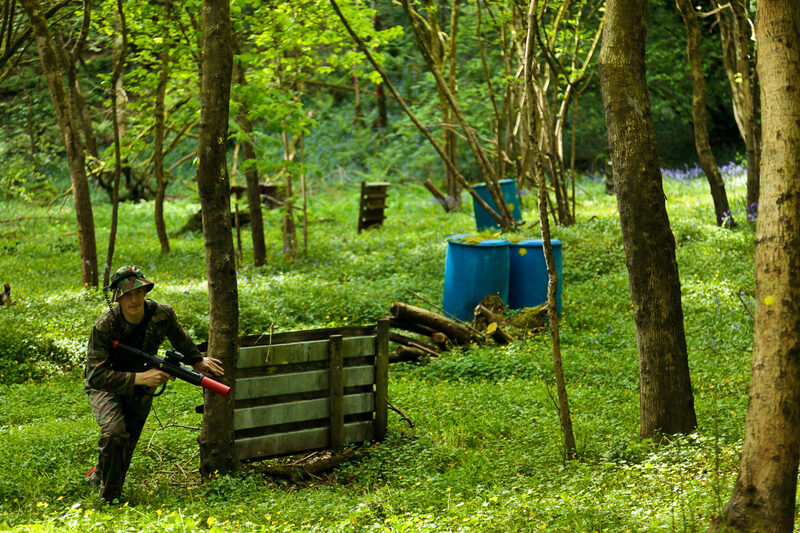 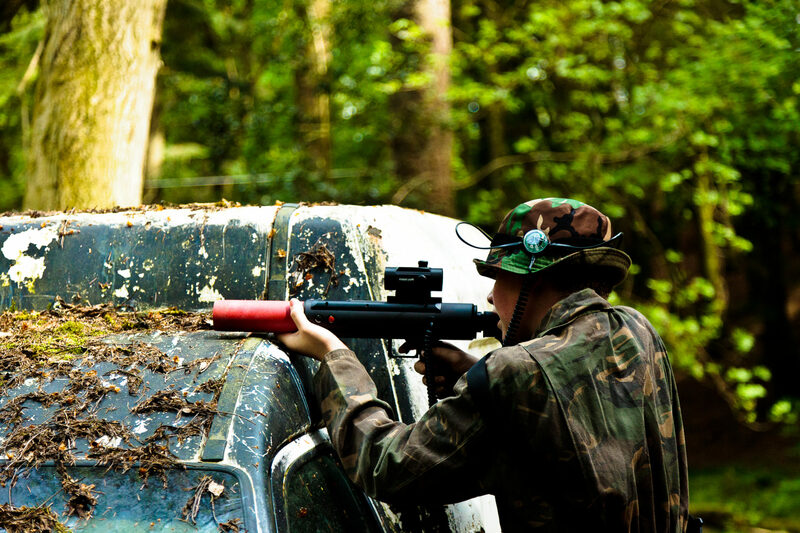 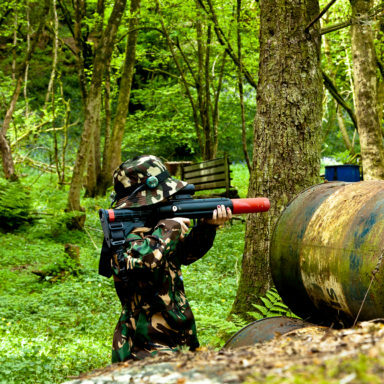 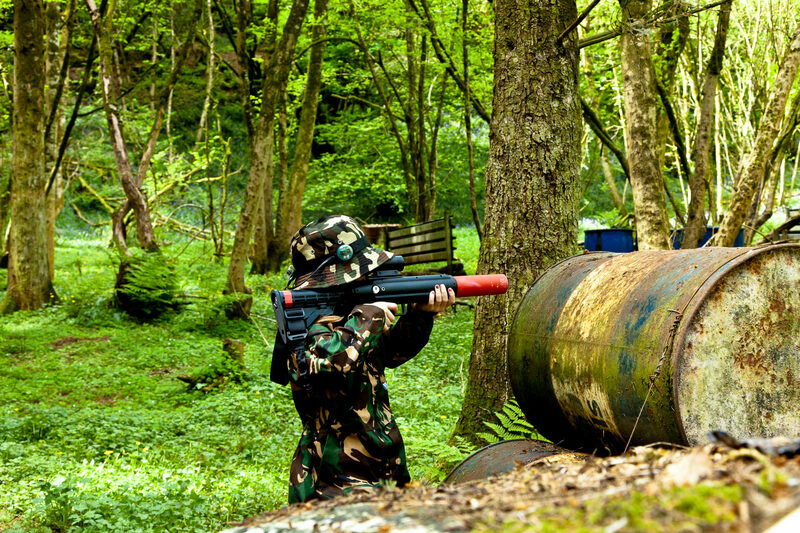 Sessions will be held outside in our Paintball/Laser Tag game zones. 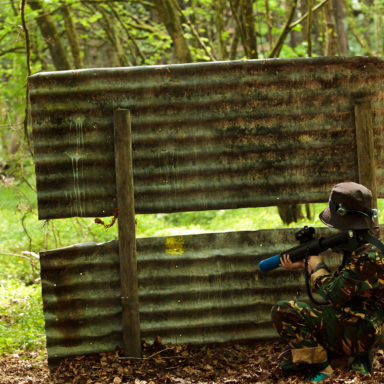 Wear old trainers or boots.